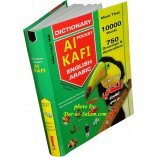 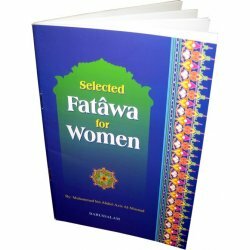 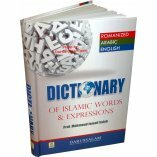 Derived from the Qur'an, Ahadith, Seerah and History with Meaning and Pronunciation. 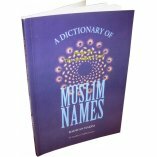 This is a beautiful comprehensive book about Islamic names. 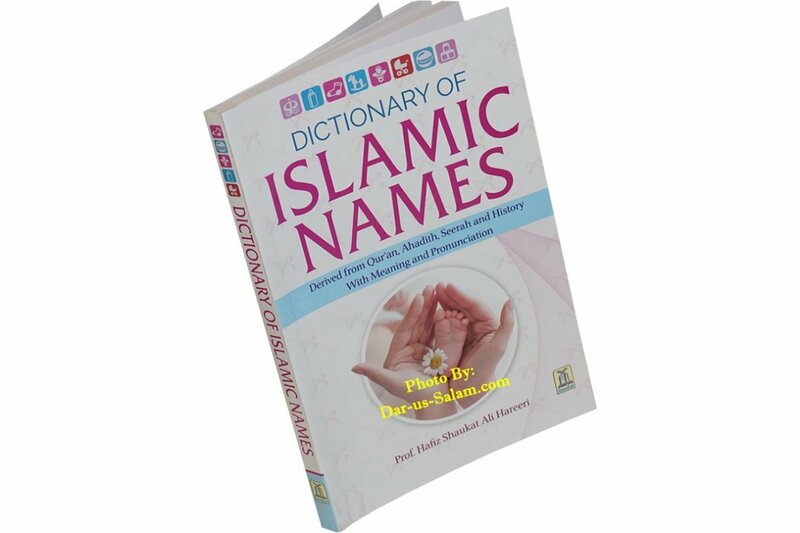 It is a must have for every future and present parent to learn the correct injunctions about the new born and selecting the best name for him or her. 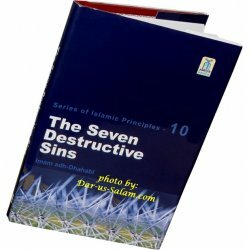 It starts with teachings and injunctions about new born followed by rules and principles about giving a good name in the second chapter. 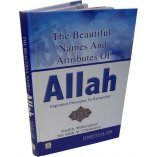 Chapter 3 contains Allah's most beautiful Names with the description and reference to where the name is found in Quran/Sunnah. 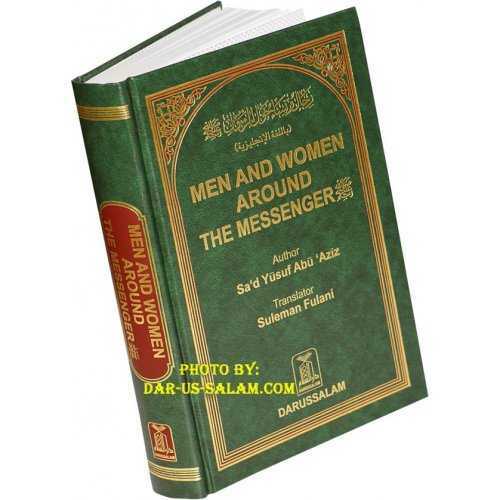 Chapter 4 contains names of the Prophet, his wives, children and other companions. 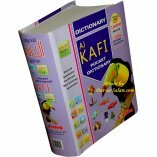 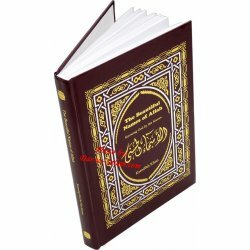 Chapter 5 contains Quranic names followed by general Islamic names in the final chapter.